Gov. Tony Evers laid out his priorities in his first State of the State Tuesday. 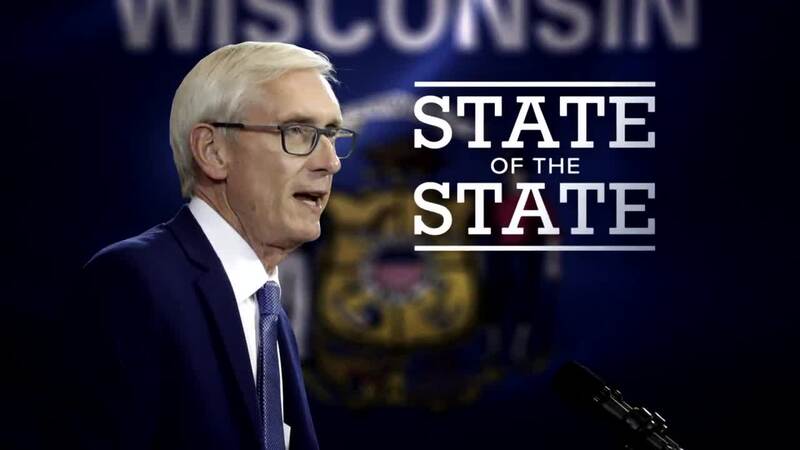 A big response in Madison and on our Facebook page came after Governor Tony Evers delivered on a campaign promise. But Republicans are pushing back after Evers dropped a directive in his State of the State. "That's why I'm announcing tonight that I have fulfilled a promise I made to the people of Wisconsin by directing Attorney General Kaul to withdraw from a lawsuit that would gut coverage for the 2.4 million Wisconsinites who have pre-existing conditions," said Evers. Here's why this is going to be a partisan fight. In 2018, Wisconsin under Gov. Scott Walker sued the federal government to end the Affordable Care Act better known as Obamacare. Evers and Walker battled over the merits of Obamacare and protecting pre-existing conditions during the campaign. During the lame duck session after the election, Republicans passed a law that required legislative approval to withdraw lawsuit. Now GOP leaders called on Evers to sign their bi-partisan bill passed Tuesday on pre-existing conditions. "The Assembly approved this bill guaranteeing access to insurance for individuals with pre-existing conditions," said Assembly Speaker Robin Vos, "regardless of what happens to ObamaCare, and the threat we heard tonight that he wants to pullout of the lawsuit. " Attorney General Josh Kaul was noncommittal after the address but said he would promptly respond and "take action consistent with the law."